Want a personal intro to the newly launched 2015 Greater Boston Jewish Community Study and what it means? 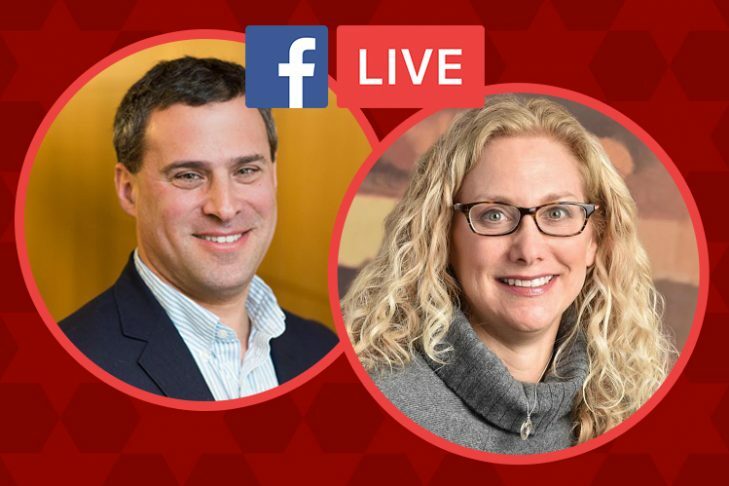 Join JewishBoston and CJP for a Facebook Live, hosted by CJP’s executive vice president Gil Preuss and Community Study co-chair Cindy Janower. We’ll be streaming this free event on our Facebook page at Facebook.com/JewishBoston beginning at 2:30 p.m. During the live chat and Q&A, we invite you to interact with us by submitting your questions in real time—we’ll cover everything from the study’s main takeaways to what it means for our community. Please join us and let us know what you want to hear about!